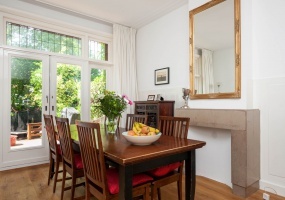 Beautiful, very well maintained canal house (approx. 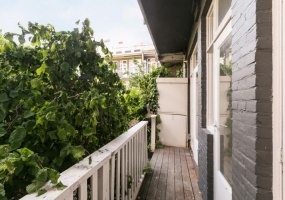 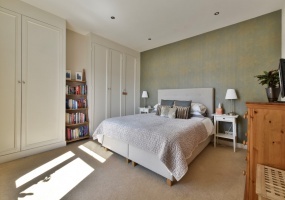 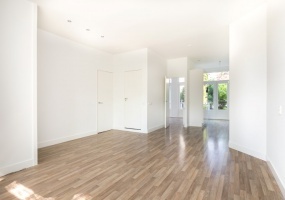 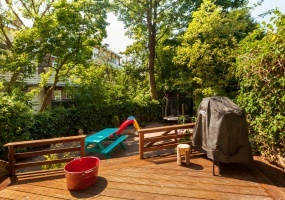 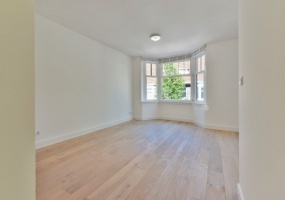 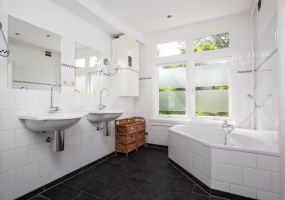 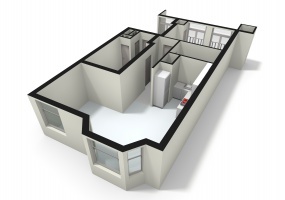 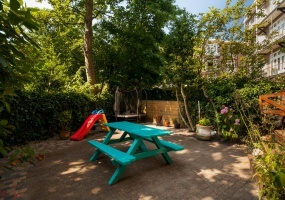 160 m2) with fantastic back garden facing South (approx. 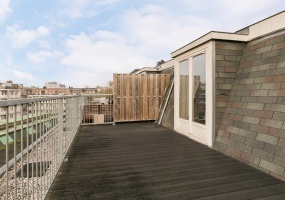 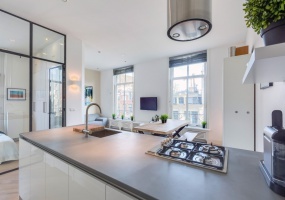 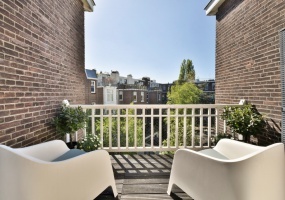 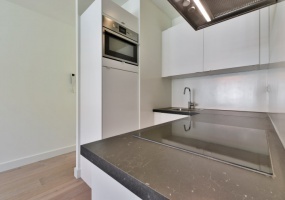 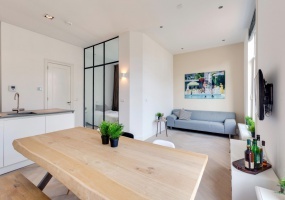 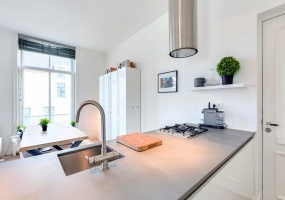 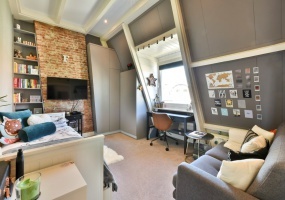 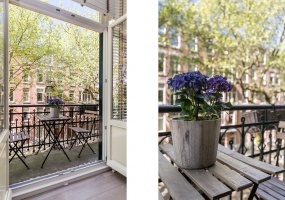 52 m2) available with stunning views over the Leliegracht and the Westertoren! 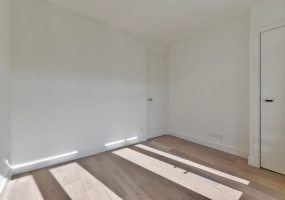 !This property features 4 spacious bedrooms, 2 bathrooms, living room with fireplace, separate (living)kitchen, utility room with a second entrance and a large attic!The property is unfurnished. 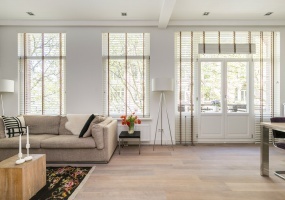 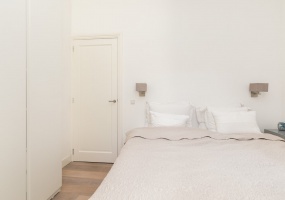 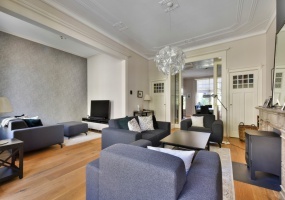 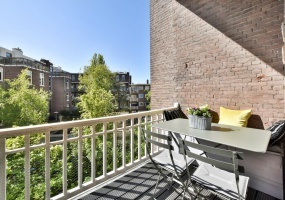 Spacious, bright and luxurious apartment with 3 balcony’s in one of the most beautiful streets in the Old South, a quiet street, yet near the Vondelpark, shops and good restaurants! 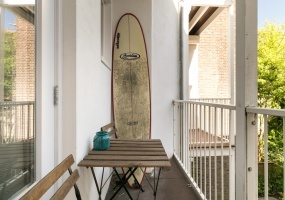 Public transport and the Ring road are easy to reach. 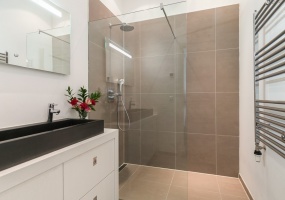 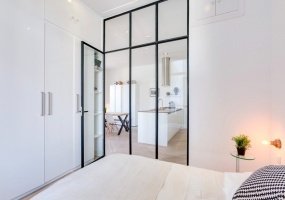 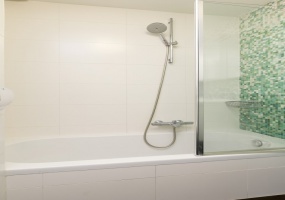 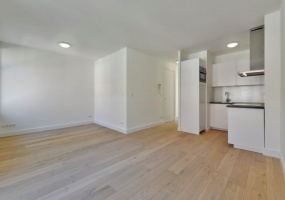 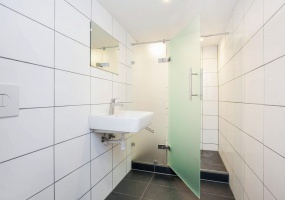 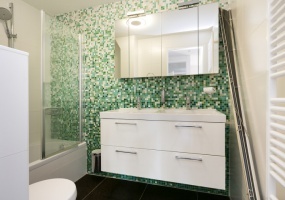 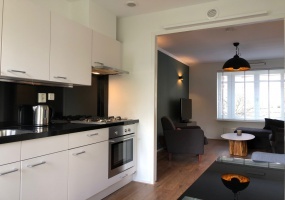 The apartment was completely renovated in 2015. 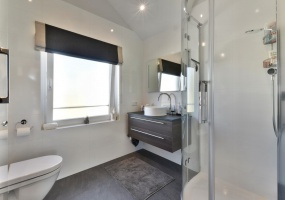 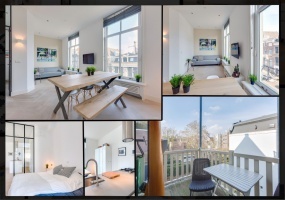 THE APARTMENT IS ONLY AVAILABLE FOR MAXIMUM 12 MONTHS.Very luxurious 1 bedroom apartment with terrace located on a top location! 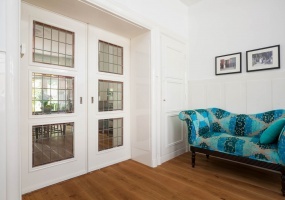 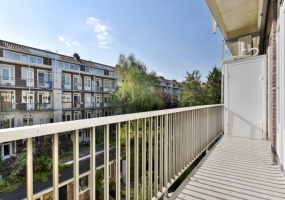 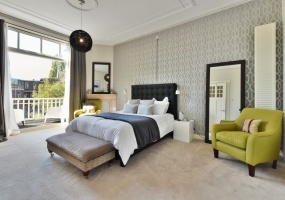 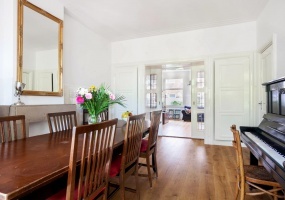 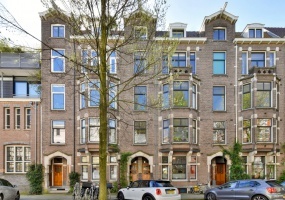 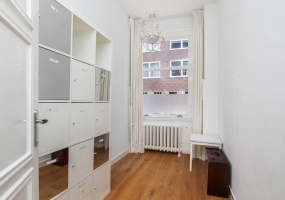 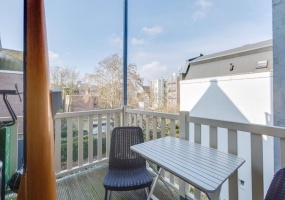 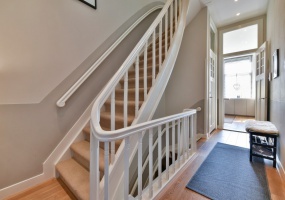 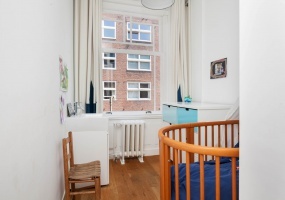 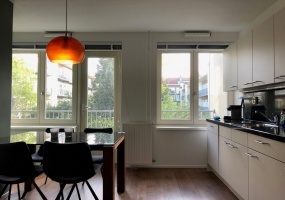 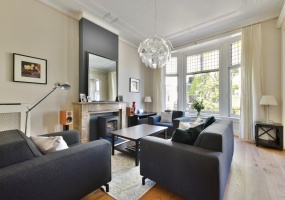 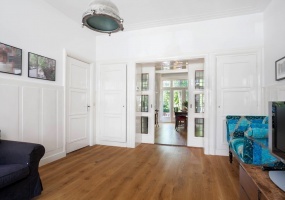 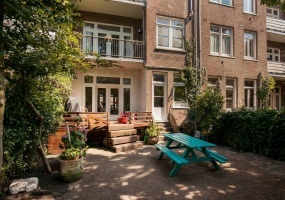 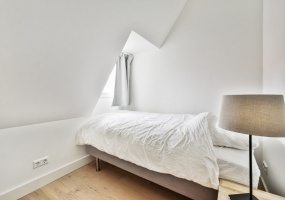 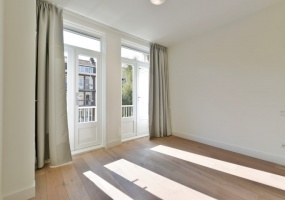 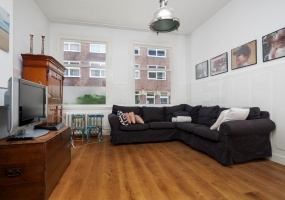 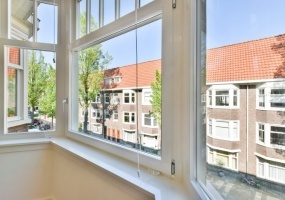 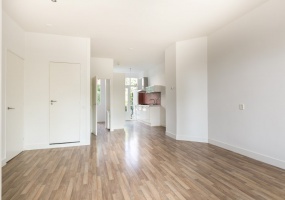 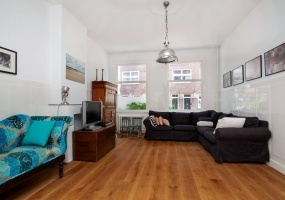 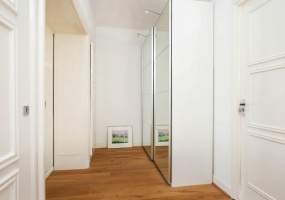 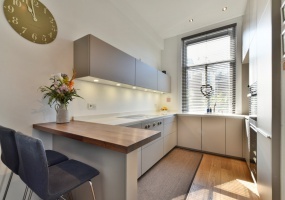 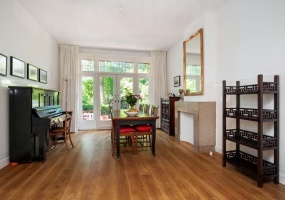 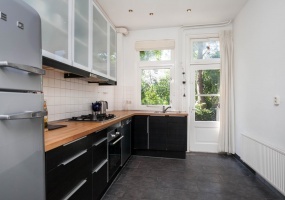 The property has large windows and a high ceiling, around the corner from the Vondelpark, the P.C. 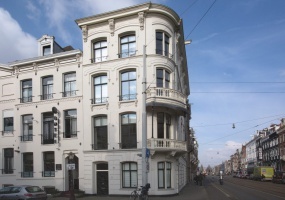 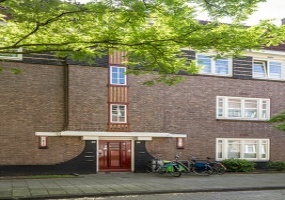 Hooftstraat and the Museumplein.The apartment is FURNISHED.Lay out; Communal luxurious entrance, staircase to the second floor. 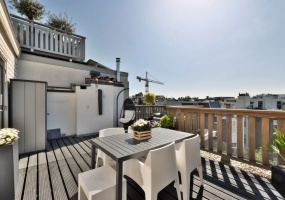 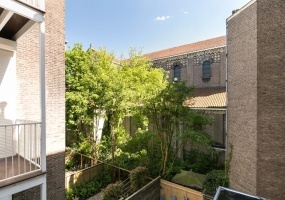 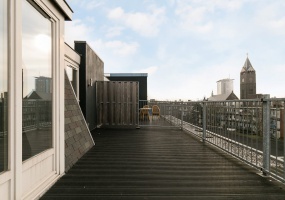 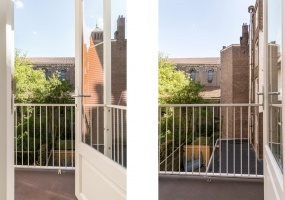 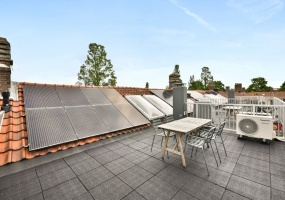 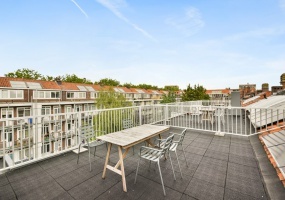 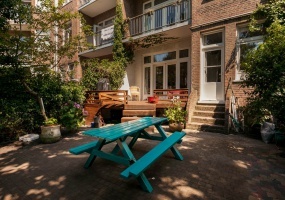 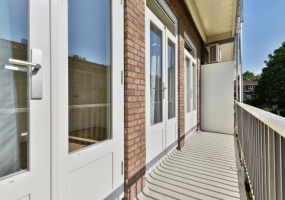 NOT AVAILABLE FOR SHARINGVery bright and completely renovated 4 bedroom apartment (unfurnished) with a large roof terrace situated in the beloved area De Pijp!Lay out; Communal entrance with staircase to the second floor. 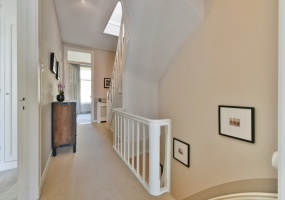 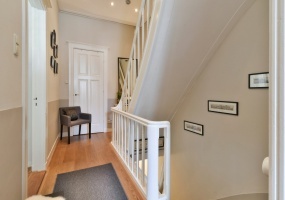 Private entrance with staircase to the third floor. 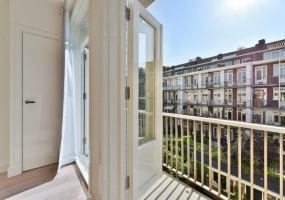 Completely renovated 1 bedroom apartment!In one of the most beautiful streets of the former renovation project 'Living in Olympia' lies this renovated 1 bedroom apartment (furnished) of 43m2, with balcony facing South/West and private storage on the top floor.The apartment is FURNISHED.Lay out:Entrance through the common staircase to the first floor. 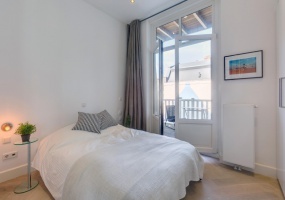 Very bright and cosy apartment (approx. 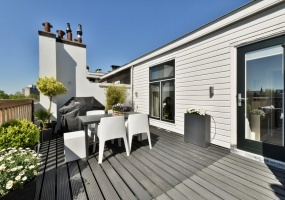 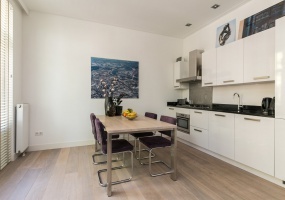 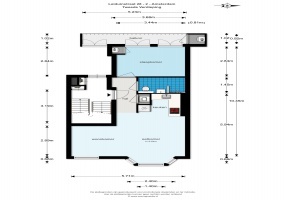 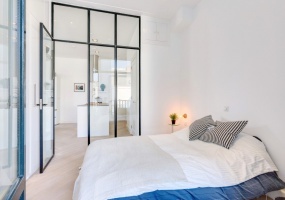 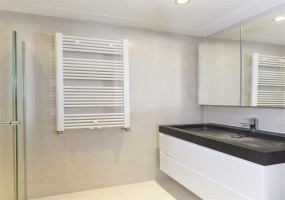 135 m²) with 2 spacious bedrooms, a private entrance, spacious balcony and sunny roof terrace. 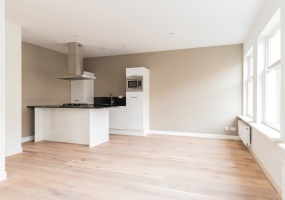 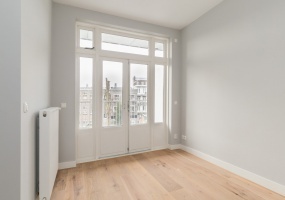 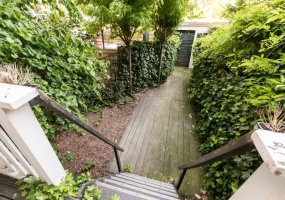 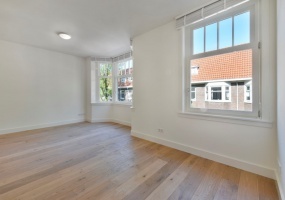 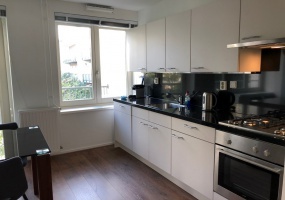 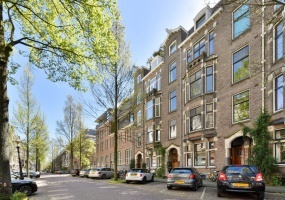 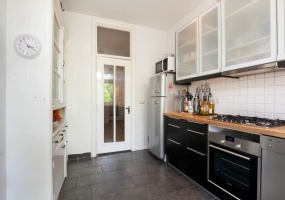 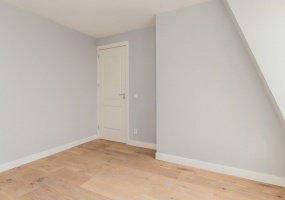 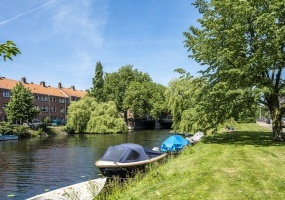 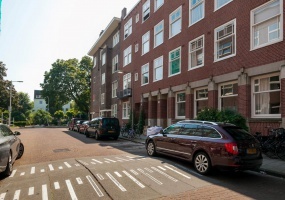 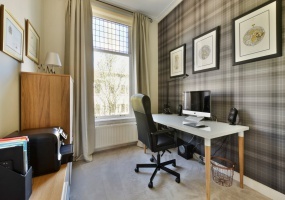 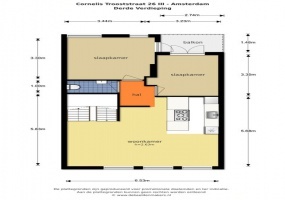 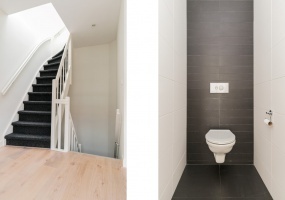 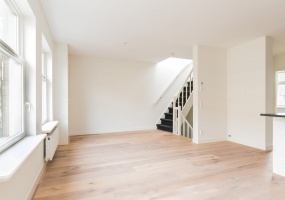 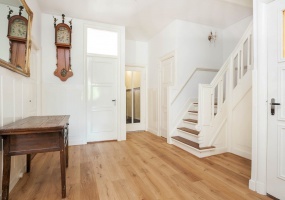 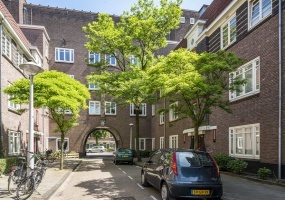 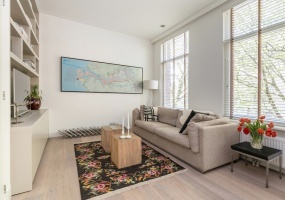 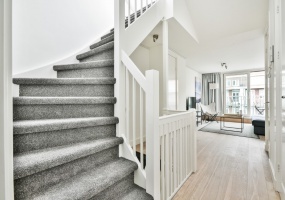 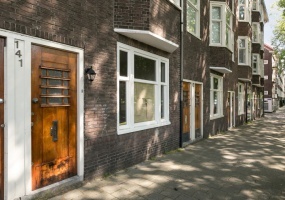 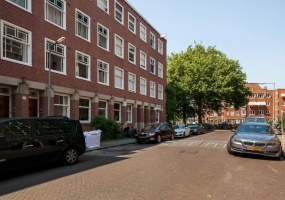 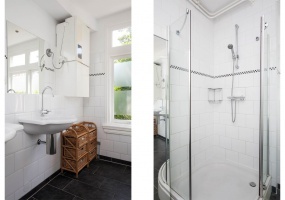 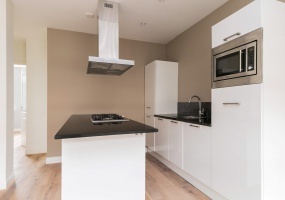 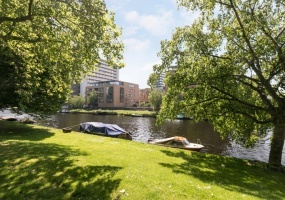 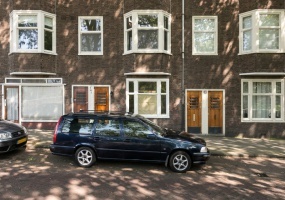 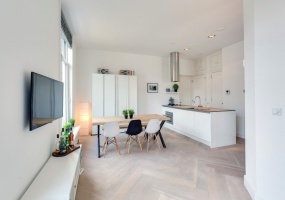 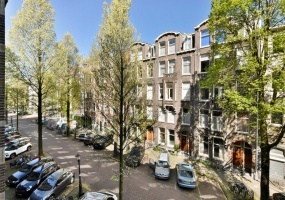 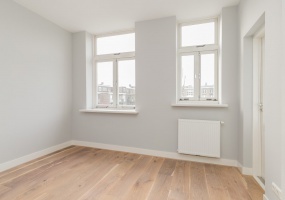 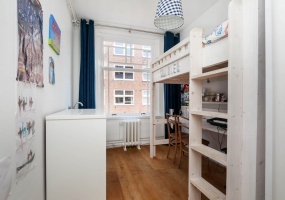 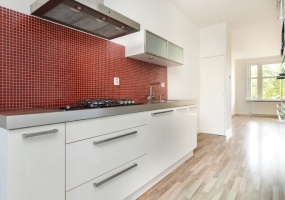 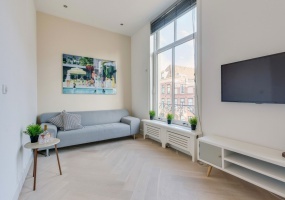 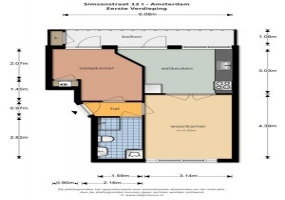 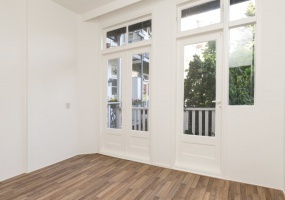 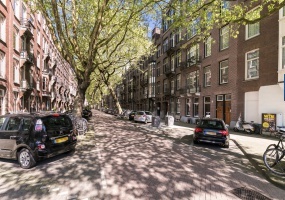 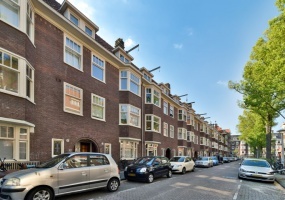 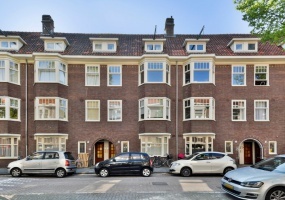 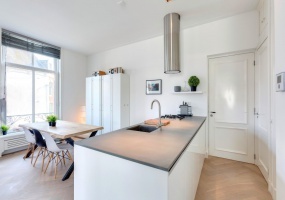 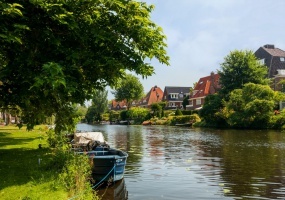 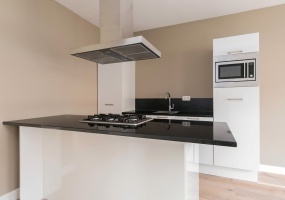 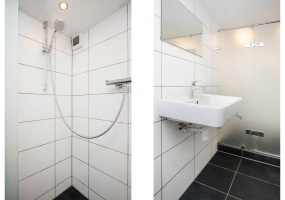 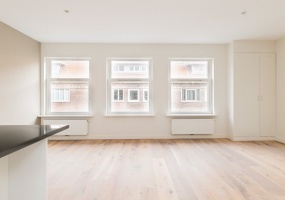 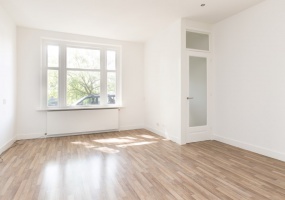 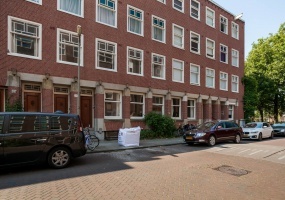 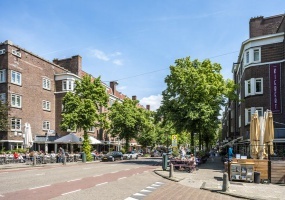 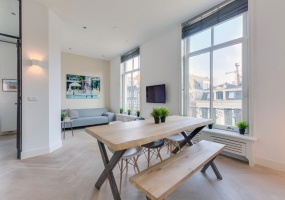 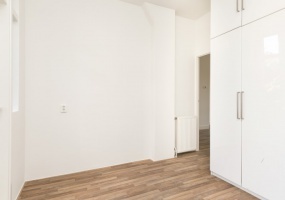 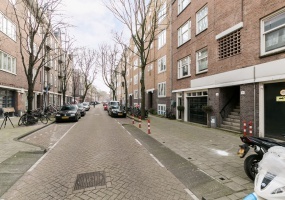 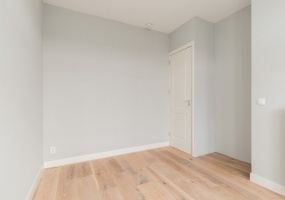 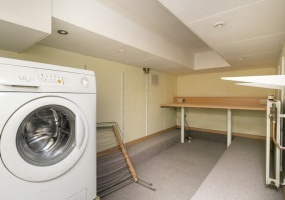 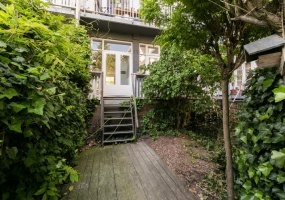 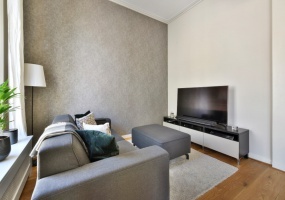 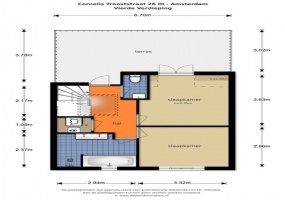 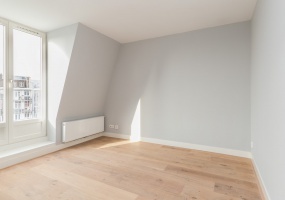 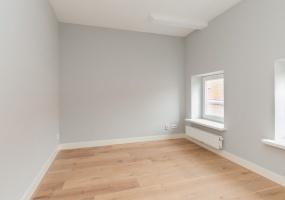 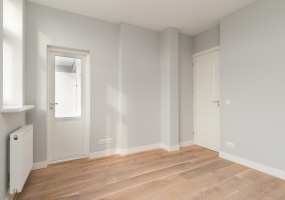 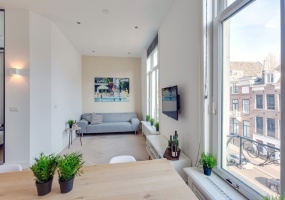 The apartment is situated in a fantastic location on the edge of the Vondelpark in Oud-Zuid.The apartment is UNFURNISHED.Lay out:Private entrance, staircase to the second floor.Second floor;Landing with cloakroom and separate toilet.